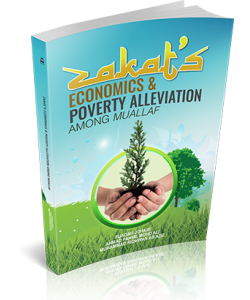 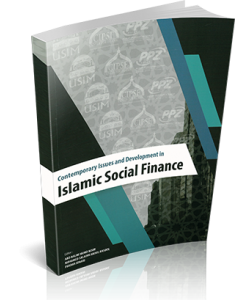 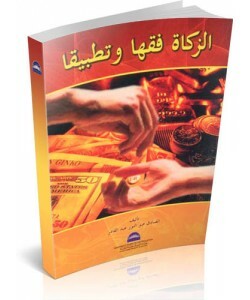 This book focuses on the traditions of ‘Umar bn al-Khattab (RDA) on Transactions, and exposes clear features of its relationship with the contemporary economy. 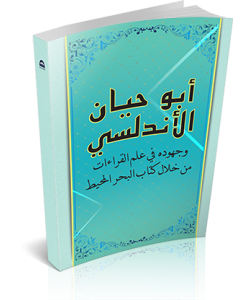 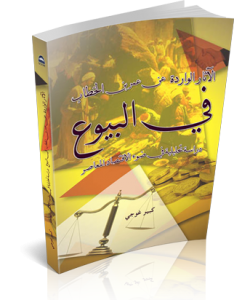 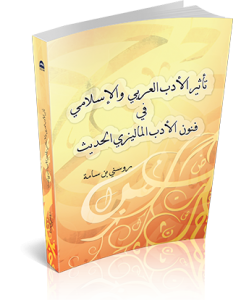 It studies the biography of ‘Umar bn al-Khattab (RDA), his caliphate, and the economic situations of his reign. 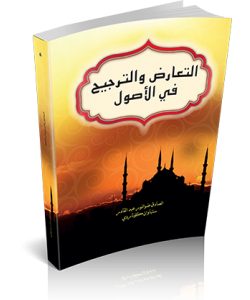 The research also defines traditions and companions, explains the evidential value of a companion’s speech among the scholars. 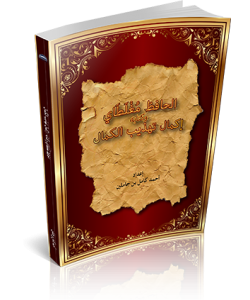 The researcher further selects some traditions from books of Hadith and its commentaries and also from books of Islamic Jurisprudence (both early and contemporary), he gathers and arranges them in consonance with the categories of Jurisprudence and its semantics, he analyses the traditions while stating its judgments in terms of authenticity and weakness, and relying on the records of the respected scholars of Hadith, he also studies the jurisprudential viewpoints on the traditions, with some suggestions on each of the relevant jurisprudential issues, drawing also from the developments in contemporary commercial transactions especially when related to its jurisprudential meaning in terms of permission and prohibition. 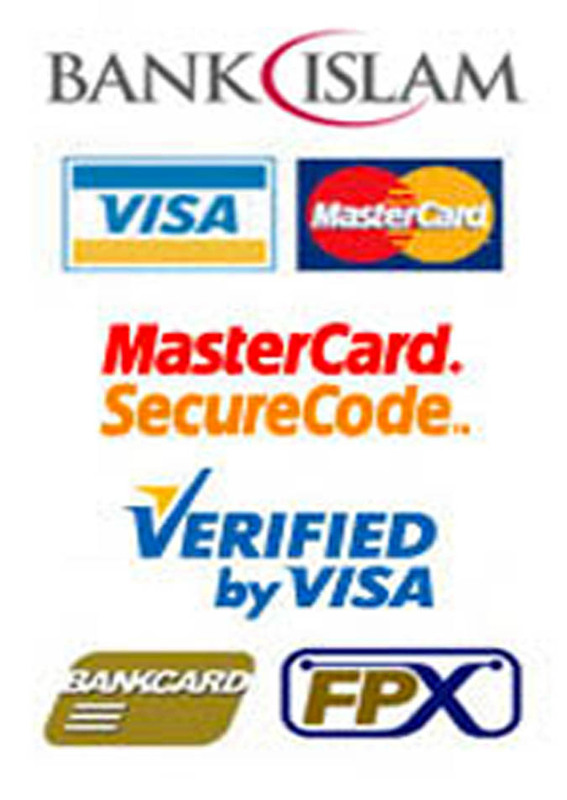 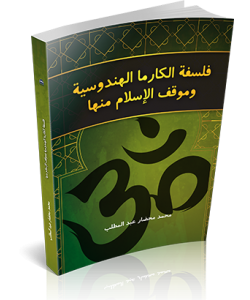 The researcher therefore concludes on identifying the jurisprudential leanings of ‘Umar (RDA) in the issues of transactions, stating that majority of his choices and leanings is accepted by many companions and Islamic scholars, and that ‘Umar (RDA), during his reign, explained practically how the Islamic Law could encapsulate all the new developments and occurrences of every age with all the evolving legal decisions on all aspects of life. 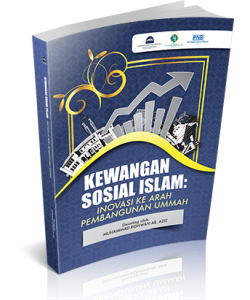 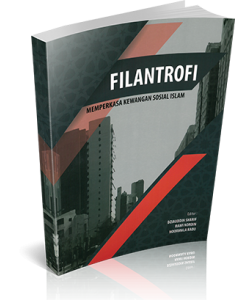 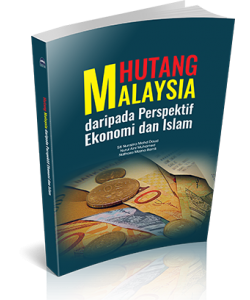 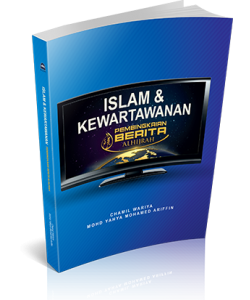 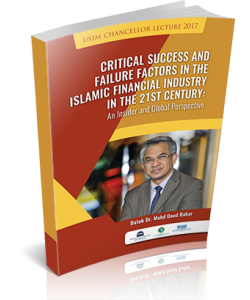 Author : MOHAMED SHARIF BASHIR Price : RM 38.00 ISBN : 978-983-2..
Penulis: Mahmoud Mohamed Ali Harga: RM 60.00 ISBN: 978-967-440-079-8 Terbitan: 2014 ..